While wPUPdate doesn’t encourage you to share your details, if you really don’t know where to start, you can share an admin login for your site and simply leave it all to me. Of course, you should change your password afterwards. wPUPdate is 100% safe, but that’s also why we wouldn’t want to know your password for long. Good practice is good practice, whoever you’re dealing with. 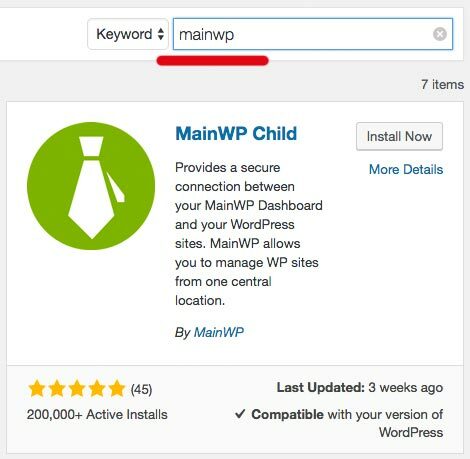 wPUPdate uses a plugin which allows us to connect remotely to your site. That way we can add or remove plugins, set-up backups and run security scans without you having to do anything at all. All you have to do is install the plugin, add a user for wPUPdate and tell us the code you’re given. If this is the way you want to go, full instructions follow. 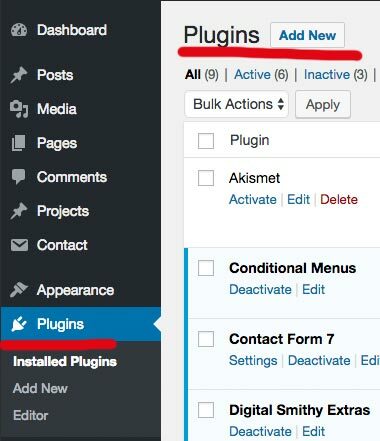 Log in to WordPress and choose ‘Plugins’ from the dashboard. You’ll see ADD NEW next to the title near the top. Click this and you will enter the WP Plugin directory. In the top right you’ll see a SEARCH box. You’ll now see a big warning message – don’t panic! This is normal, and helpful, because it includes the link we need to the plugin settings. 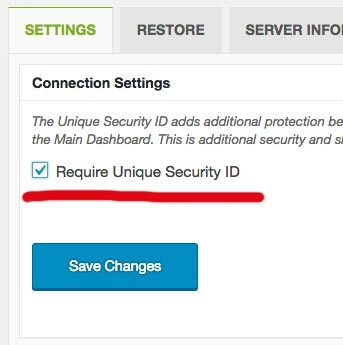 Simple click the REQUIRE UNIQUE SECURITY ID checkbox. and you’ll be presented with your unique ID. Copy this ID and send it to wPUPdate, along with the Username (if using Option One), along with the site URL to be maintained. Don’t forget to order the correct package first. 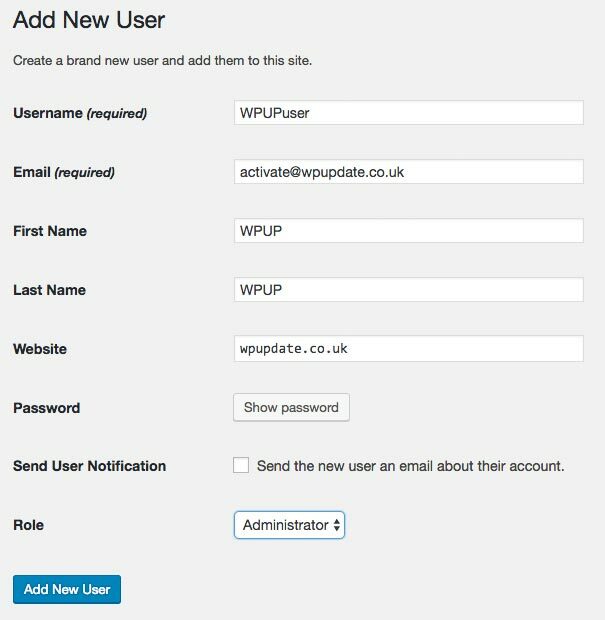 Log in to WordPress and choose ADD NEW from the USER menu. You can choose anything you wish, but wPUPdate has some recommendations. The Username should be unique to you. If everyone has the same name, it might become easy for hackers to guess. Any name will be ok.
You can use your own First Name/Last Name, Email and Website – or use those shown. Leave WordPress to invent a password. wPUPdate doesn’t need the password, just the name – so it’s best to ensure a really complex password as this is an ADMIN user. No need for notifications, so uncheck this box. All done – just share the USERNAME with wPUPdate, along with the site URL to be maintained. Don’t forget to order the correct package first. Once these steps are complete you can leave everything to wPUPdate.